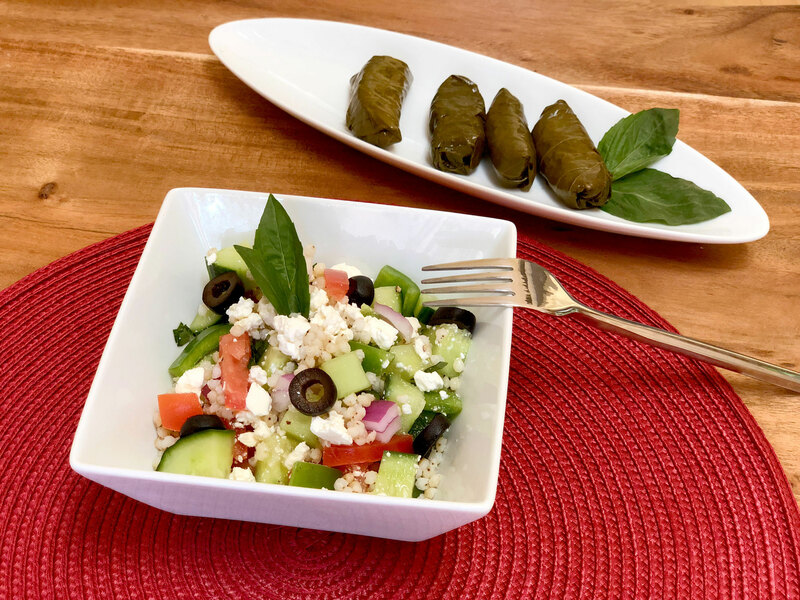 A delicious Mediterranean style sorghum salad with cucumber, Kalamata olives, basil, Feta cheese. In a salad bowl, stir together ingredients. Add salt and pepper to taste.